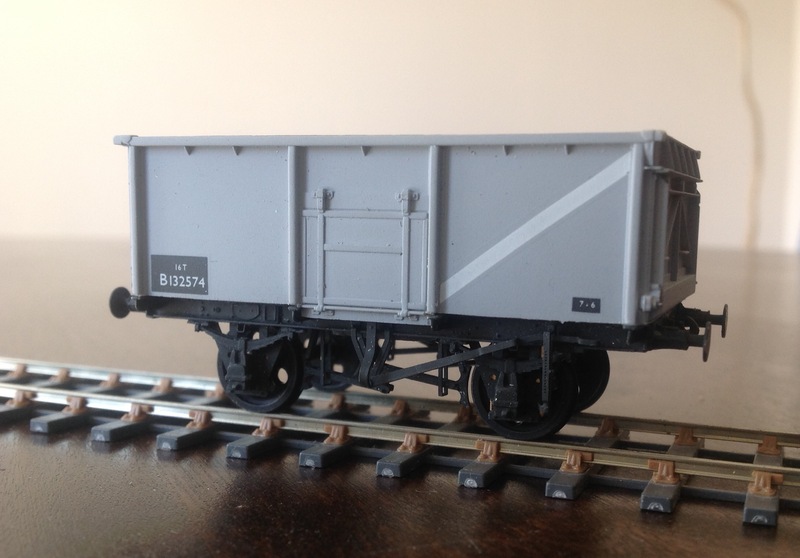 BR 16T Minifit built using a Parkside Dundas body and Rumney Models chassis B.04. 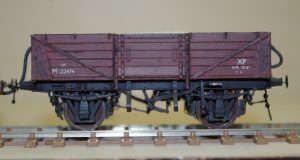 BR lot 3082 12T Shocopen built using a Parkside Dundas body, Rumney Models chassis B.53 and Rumney Models tarpaulin bar kit B.92. As featured in MRJ 246 & 247! 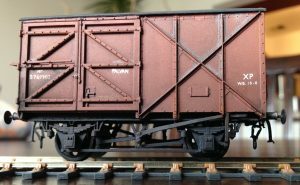 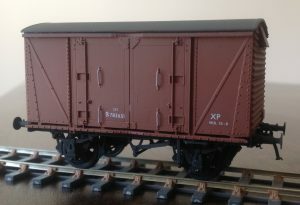 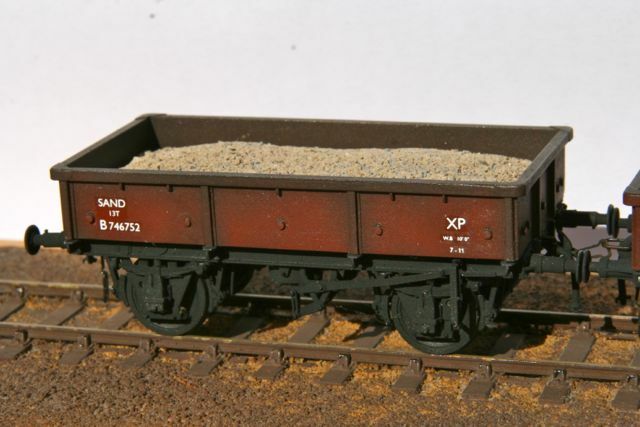 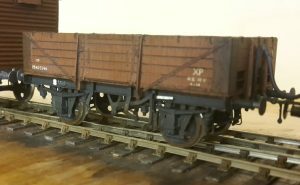 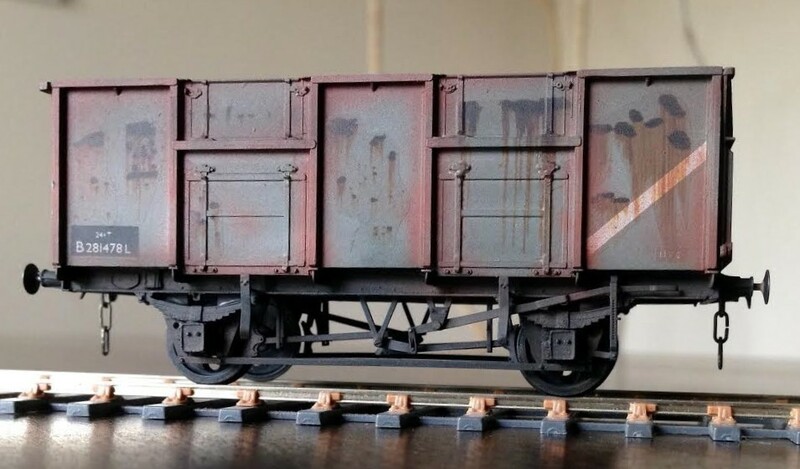 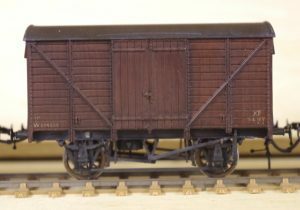 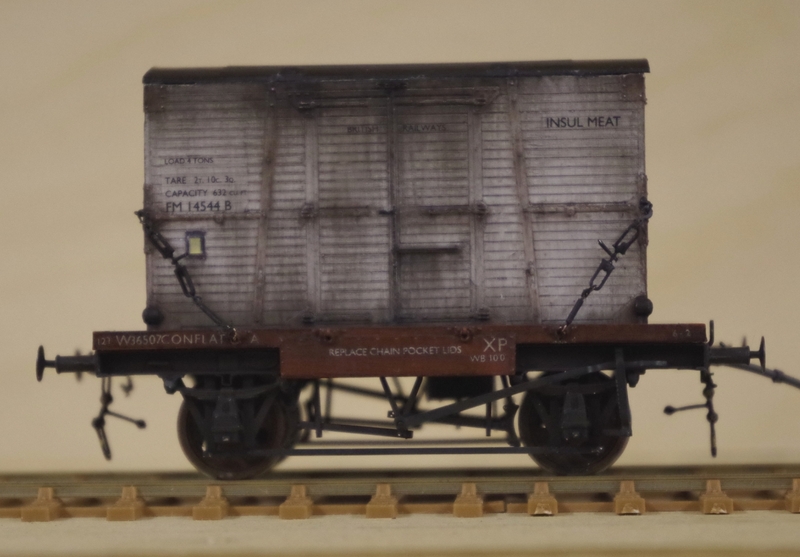 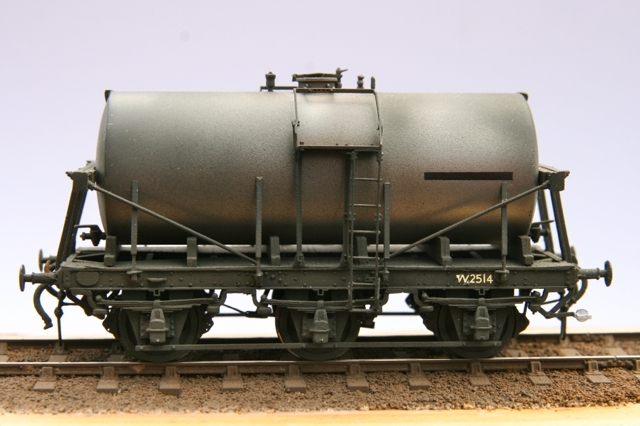 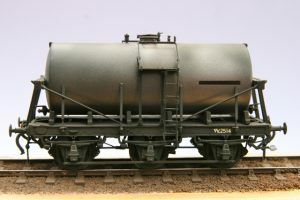 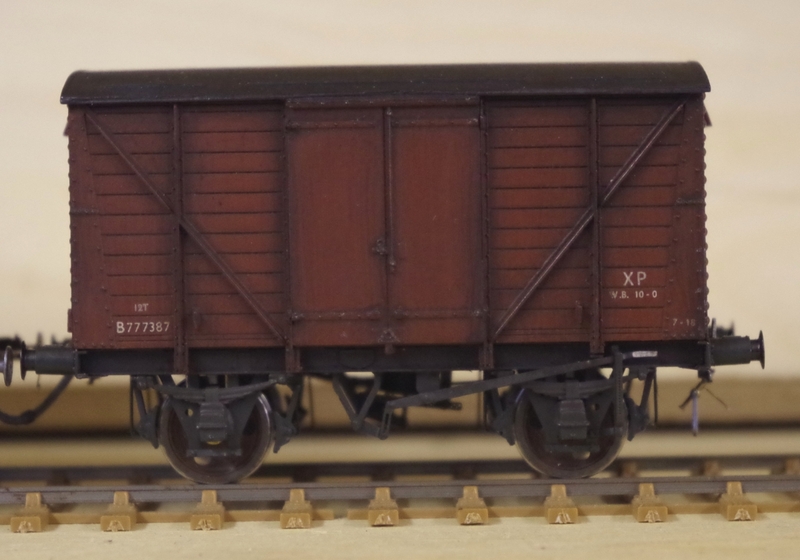 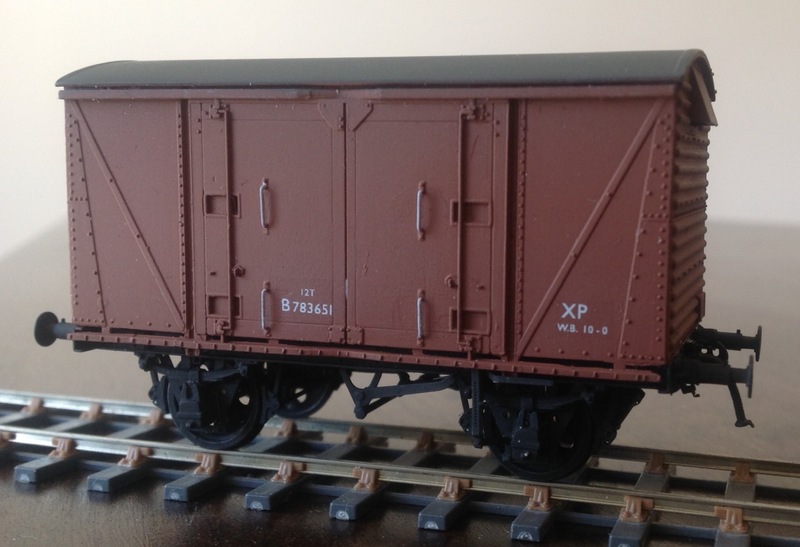 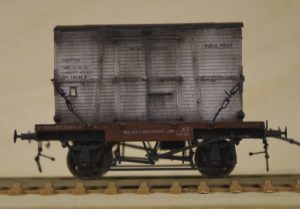 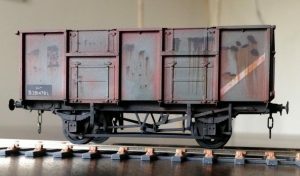 BR 22T 1/434 fitted Plate wagon built using Rumney Models kit C.21B. 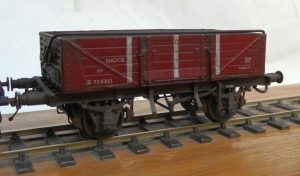 All photogrphs were taken by the builder unless started otherwise. 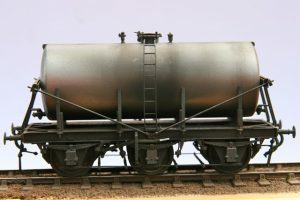 Copyright remains with them.